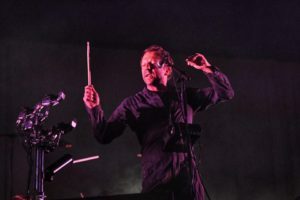 During the gig in Brussels yesterday evening Tom announced that dEUS will start recording a new album in October. The album will be released somewhere in 2019. You can watch the announcement below and watch more videos from the gig at the concertpage.